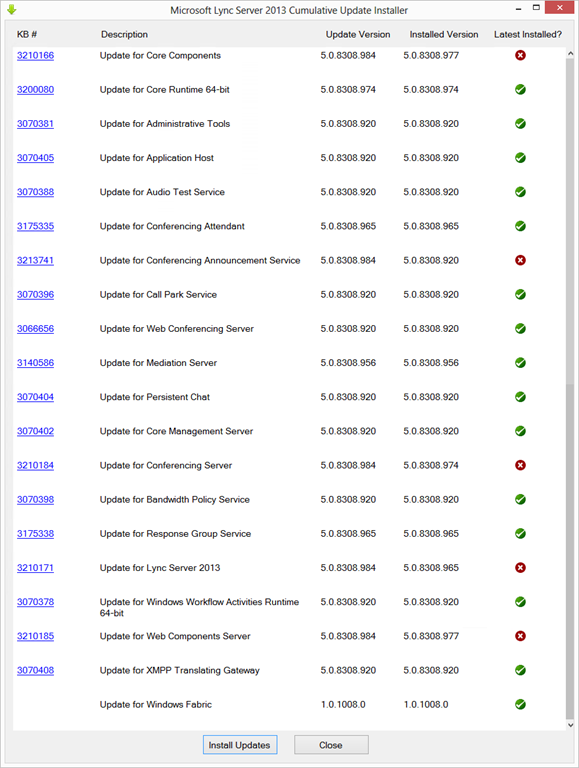 This January update to Lync Server 2013 primarily addresses an E911 issue introduced in November. 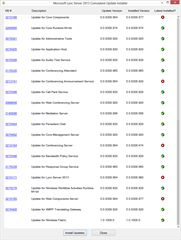 If you’ve updated to 5.0.8308.974 or 5.0.8308.977 (the November and December updates) and use E911, you should consider applying this update with a sense of urgency. It takes the server to 5.0.8308.984. 21st January: This is the initial release.